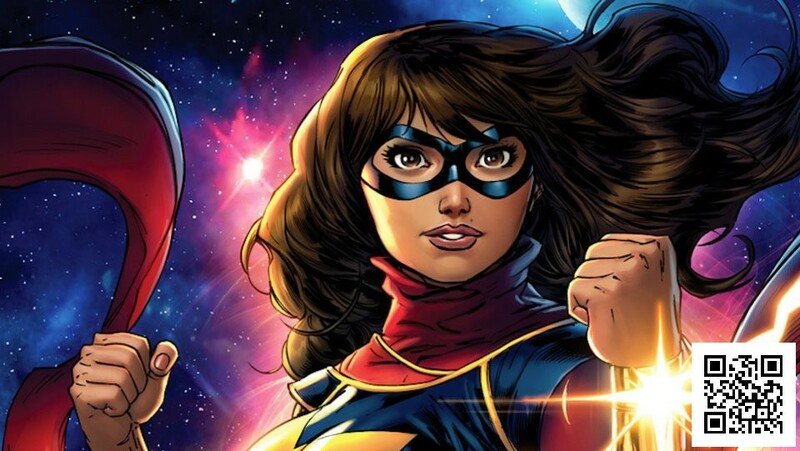 In an interview, Feige said that plans are “in the works” to introduce Pakistani American superhero Ms. Marvel after Brie Larson’s Captain Marvel makes her debut. 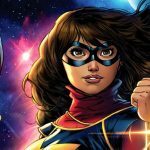 The version of Ms. Marvel that Feige is referring to is Kamala Khan, a teenage Muslim superhero introduced in Marvel Comics in 2013. Carol Danvers, Larson’s character in next year’s “Captain Marvel” movie, used to be known as Ms. Marvel in the comics. Once Danvers dons the title of Captain Marvel, Khan begins to go by Ms. Marvel. A Muslim superhero would add to diversity in the MCU. This year’s “Black Panther” was praised for being a superhero movie with an mostly black cast, and “Captain Marvel” will be the first MCU movie focused solely on a female superhero. It also teases that the MCU could be moving in a new direction after the fourth “Avengers” movie, and potentially follow a similar path as the comic books in recent years.